The availability of a diverse range of print solutions has led to improvements and refinements in the production of ink cartridges. Manufacturers now offer greater reliability at cost effective rates and innovations have vastly improved the performance of compatible ink cartridges to such a level that they now offer savings of up to seventy per cent on cost but do not reduce the quality of printing for the customer. Epson XP 302 ink is supplied by us at the lowest possible cost and is complemented by a range of compatible ink products. 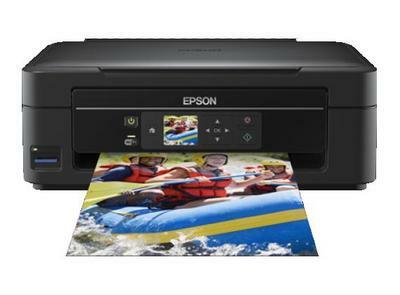 This cartridge is versatile and can be used instead of other Epson products.